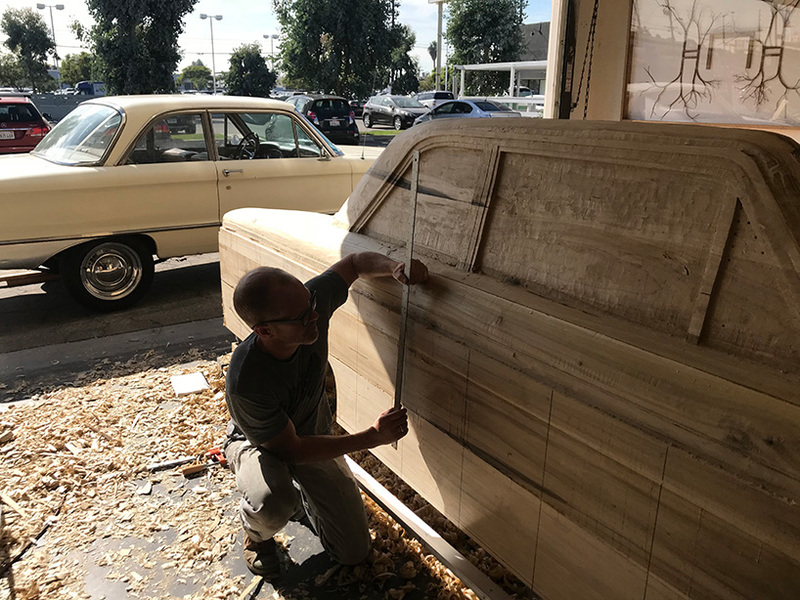 The California artist, Pontus Willfors, takes his car nostalgia to the next level with this project. 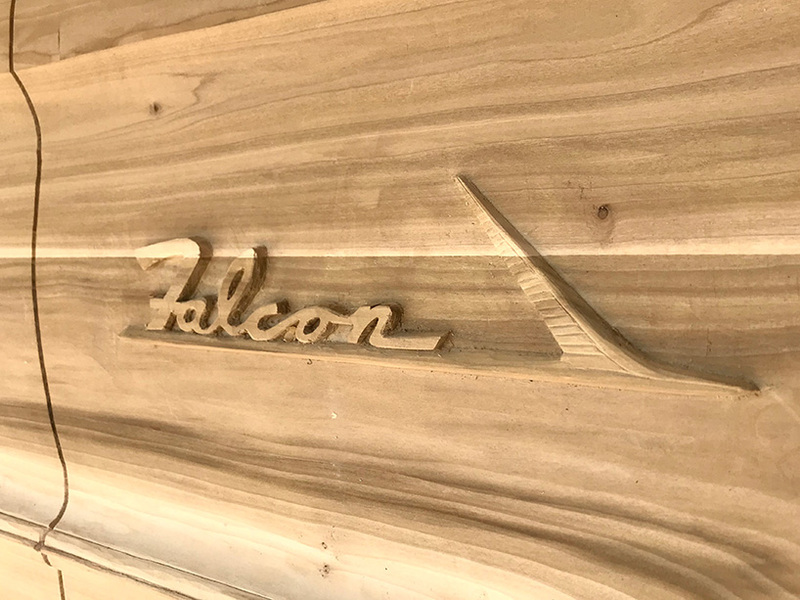 he has recreated the profile of his ford falcon in hardwood, whittling it down slowly from a block of wood. 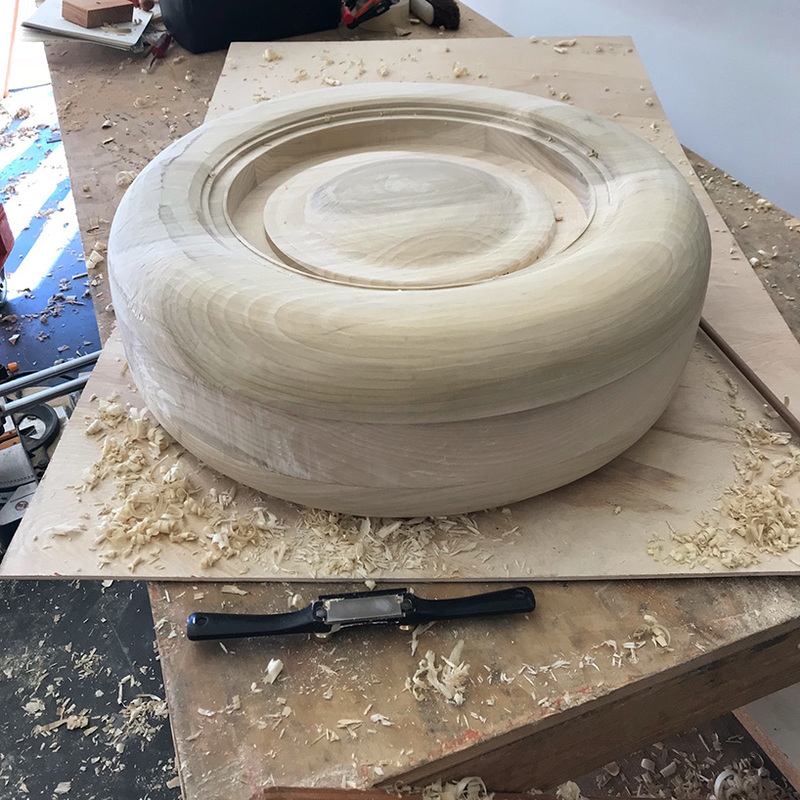 the artist has worked diligently to reach this lifelike result. 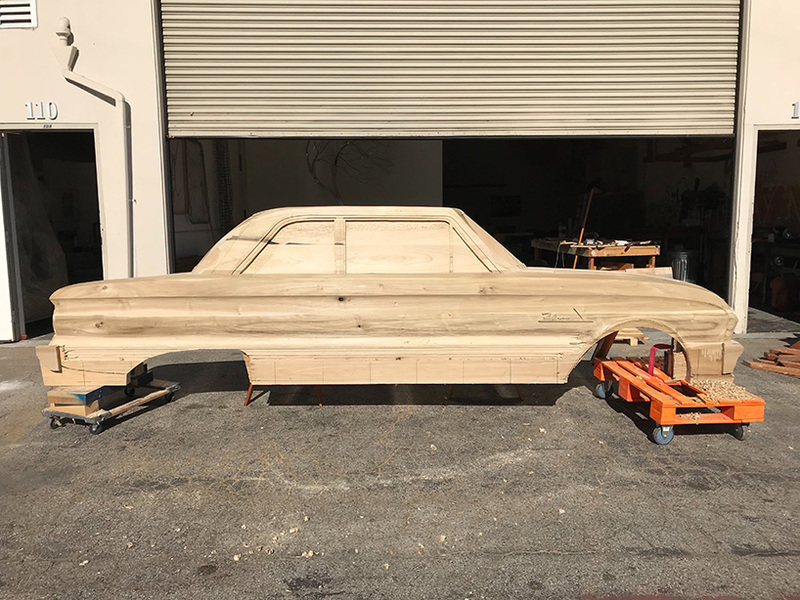 his car shrine has been left unpainted, perhaps in an attempt to poke fun at its paradoxical materiality. 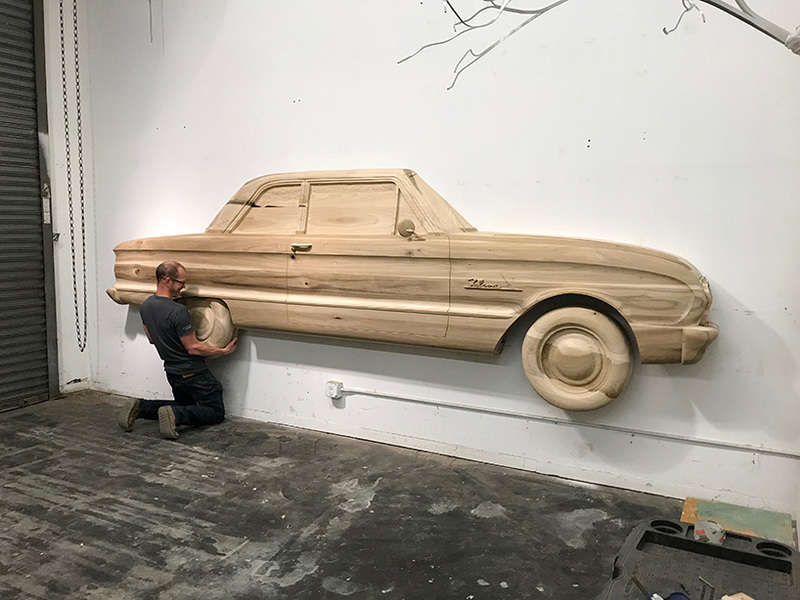 perhaps it is just to document all the time he actually spent carving this car, whose inspiration was made quickly on an assembly line over 40 years ago. 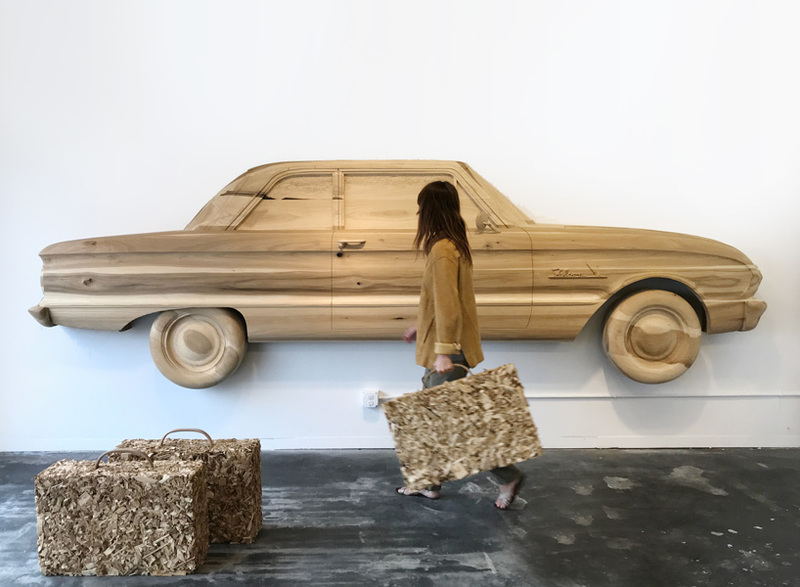 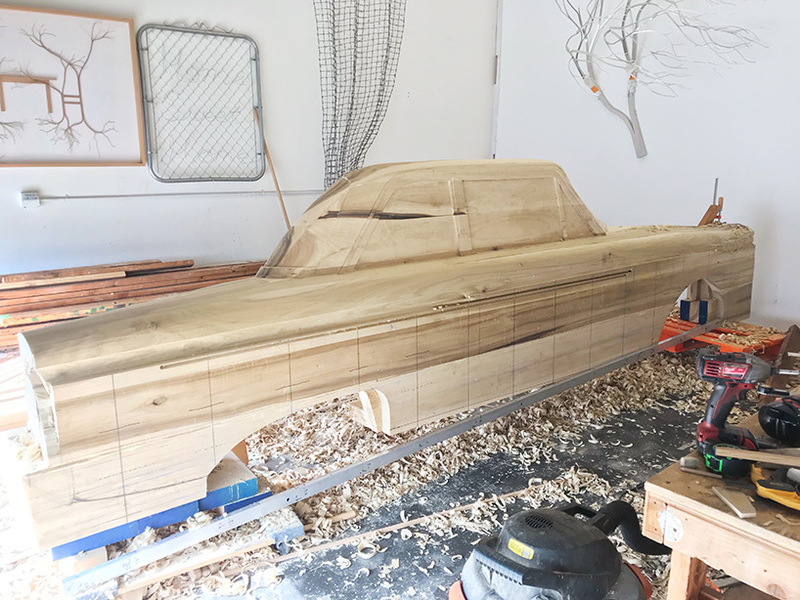 this wooden car is the artist’s solo work to be featured in the DENK gallery in Los Angeles from February 24 – April 7, 2018. 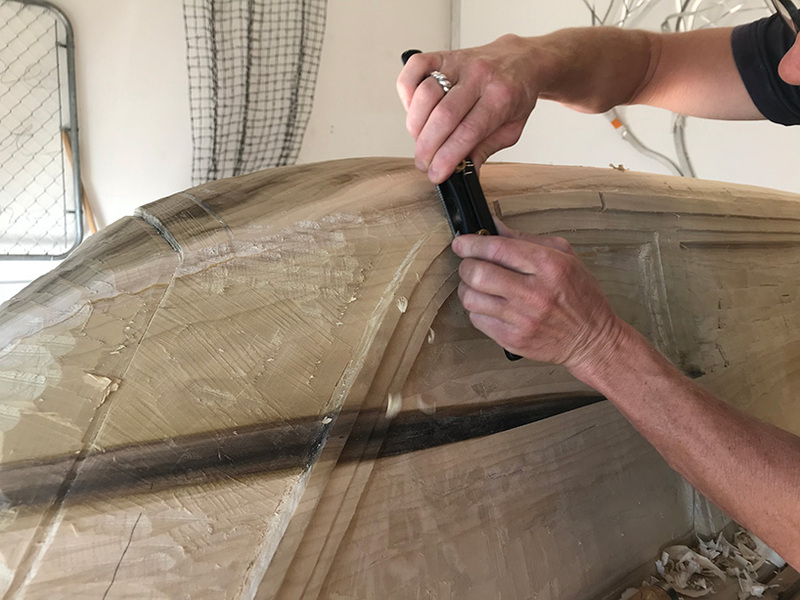 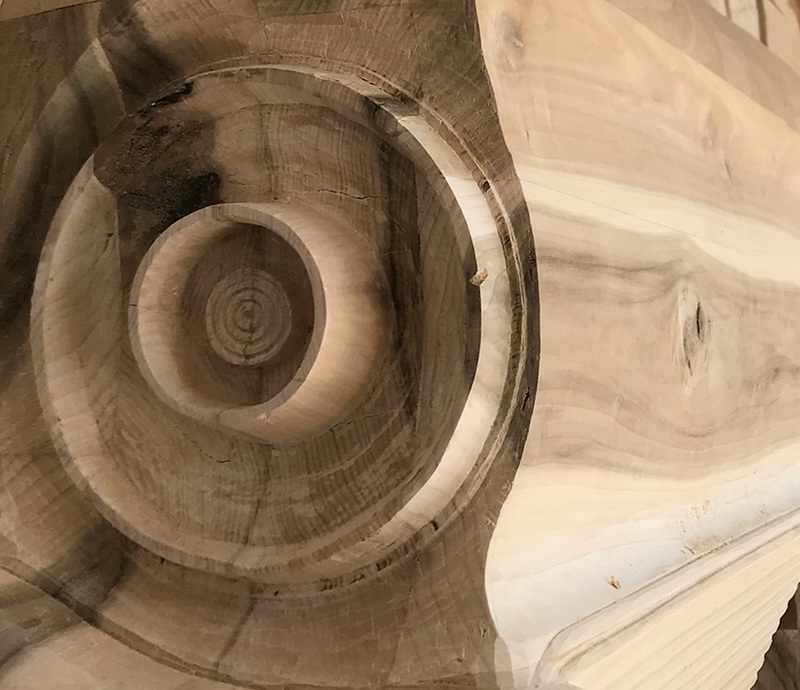 Willfors frequently works in wood and a lot of his art can be characterized by moments where the natural world meets the manufactured — this piece takes a step in a new direction.